Christopher Columbus hailed from Genoa "the Proud," which enjoys one of the most illustrious maritime histories in all of Italy. It also features the largest medieval city center in Europe as well as Renaissance palaces that once enthralled Rubens and Van Dyck. From here, you can take an excursion to Milan, Italy's vibrant epicenter of fashion, business and the arts, to feast your eyes on The Last Supper and tour the grand opera house of La Scala. This is the most convenient port. Free Wifi access at the port terminal. There's a tourist info desk, Tram/bus/metro right in front of the terminal. We bought "Genoa pass" for EUR4.50. Took bus 18 to Castelletto, took a lift up (included in the Genoa pass), for a birds eye view of the city. Then walked around the small pedestrian streets, and the Old Port before taking the metro back to the ship. I'm surprised MSC sells the Aquarium ticket for EUR22.90 (vs EUR26 at the Aquarium). Lovely town, shame about the storm damage along the cost, will go back again in 2019. 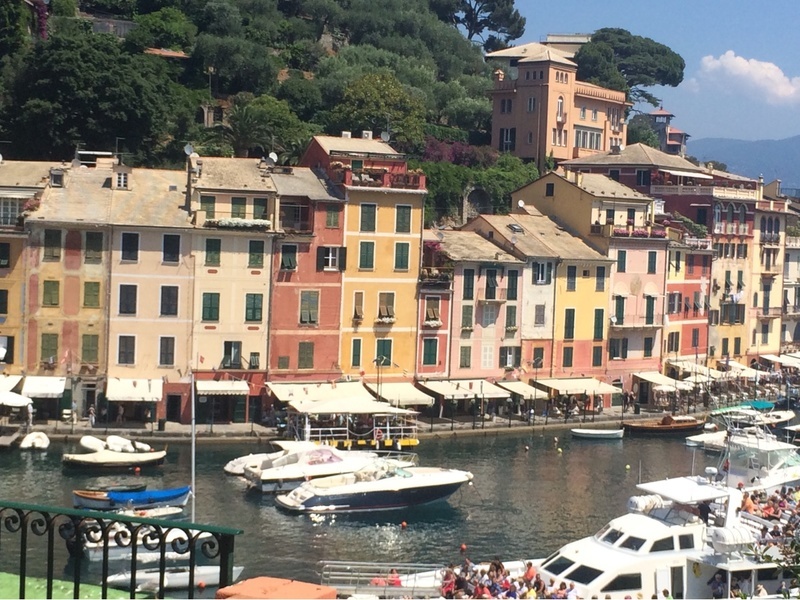 Portofino is NOT to be missed. 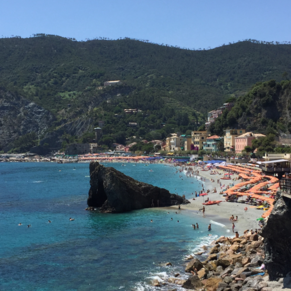 Santa Margherita and Rapallo are beautiful too. 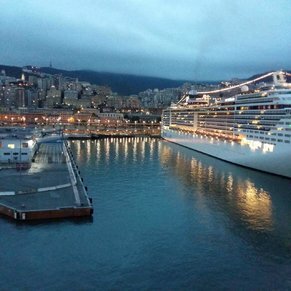 3 of 9 shore excursions in Genoa, Italy. 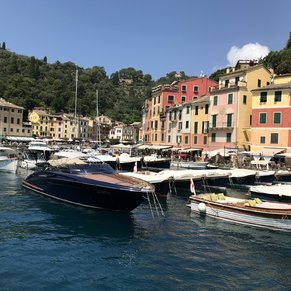 There are currently 4 discussions about Genoa, Italy.